Hemiplegia is also known as paralysis of half of one’s body, which means motor function loss to varying degrees in one side of the body includes the trunk, upper limbs and lower limbs. It is induced by lesion to varying degrees of brain tissue in offside of the hemiplegic side. Ninety percent is cerebrovascular accident hemiplegia. 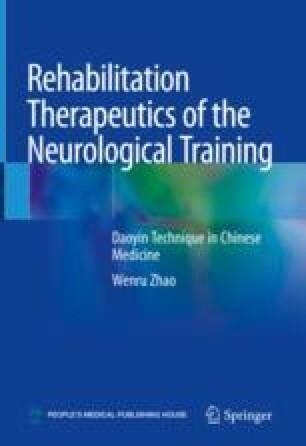 It is the common sequelae of stroke, which includes cerebral thrombosis, cerebral infarction, cerebral hemorrhage and subarachnoid hemorrhage accompanied with central nervous system injury diseases such as cerebral trauma and brain tumor. The morbidity in China is about 0.55%. There are more patients in the North than in the South. There are more male patients than female patients and there are elder patients than adolescent patients . Hypertension, heart disease, diabetes mellitus, hyperlipemia and smoke are risk factors of stroke.